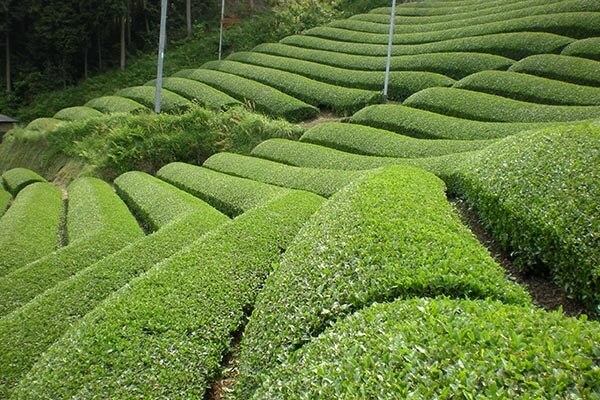 Aoi Matcha is the world’s leading Japanese manufacturer of organic and conventional matcha green tea. 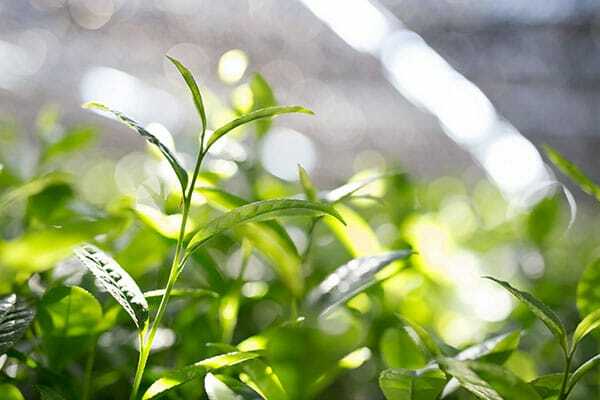 With over 100 years of experience, we provide wholesale, bulk, and private label matcha to companies across the globe. 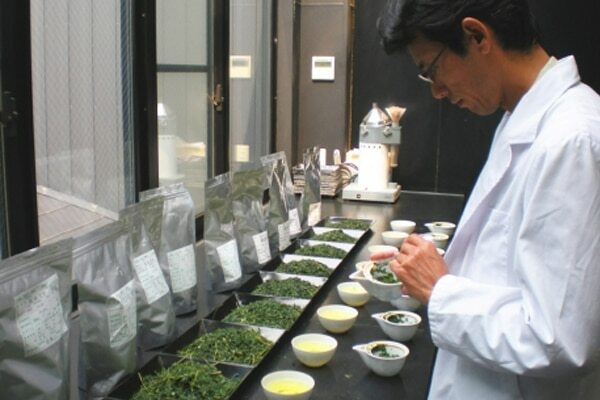 We are proud to offer an extensive array of matcha grades to best fit the needs of our customers. 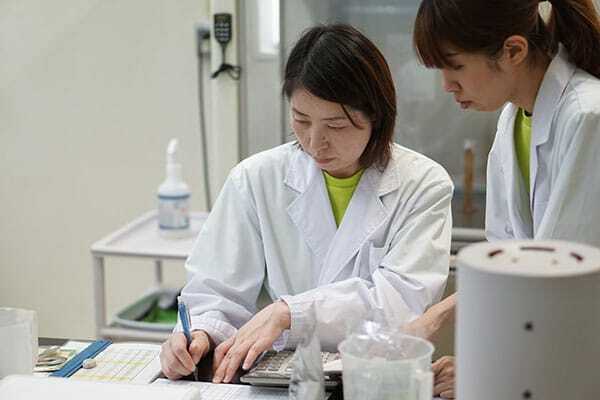 Aoi offers everything from our award-winning ceremonial matcha to cost-effective bulk ingredient grade matcha and the world-class support to help your matcha project along every step of the way. 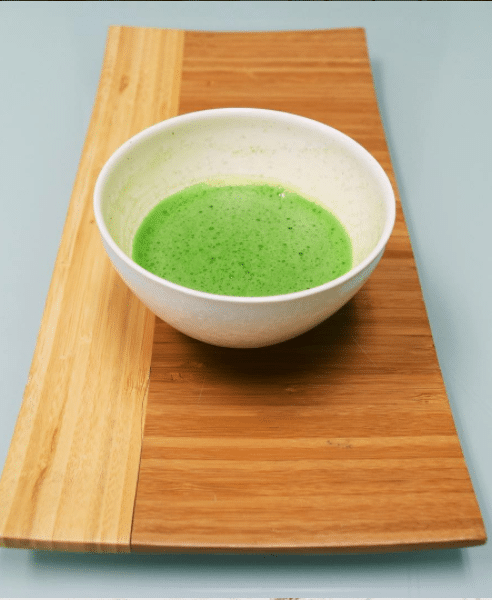 Aoi Matcha is the world’s leading Japanese manufacturer of organic and conventional matcha green tea. 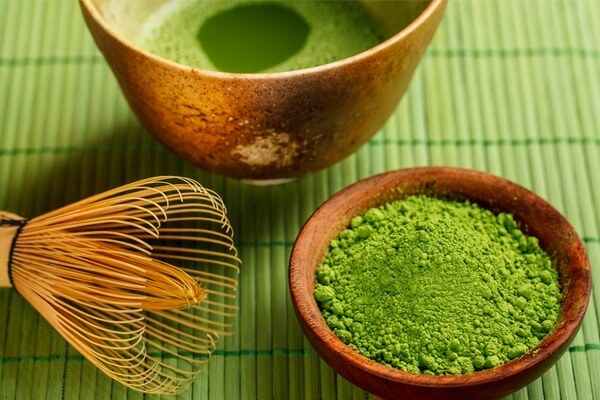 With over 100 years of experience, we provide wholesale, bulk, and private label matcha to companies across the globe. 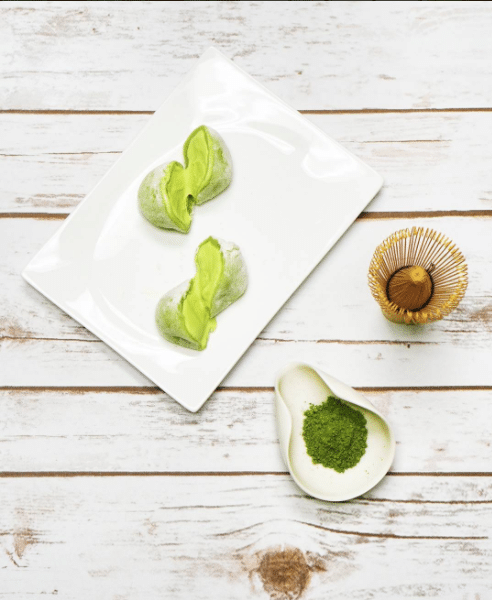 We are proud to offer an extensive array of matcha grades to best fit the needs of our customers. 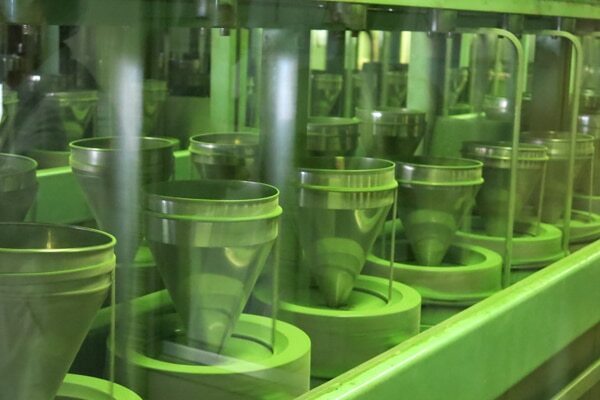 Aoi offers everything from our award-winning ceremonial matcha to cost-effective bulk ingredient grade matcha and the world-class support to help your matcha project along every step of the way. 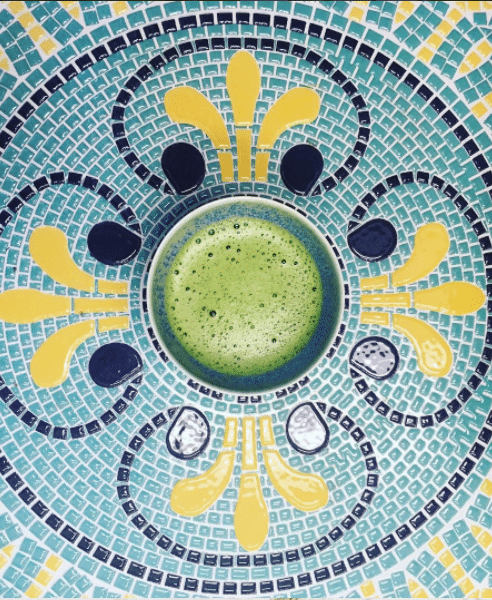 With one sip of soothing, velvety matcha tea, its natural properties will penetrate your soul and body. It will cleanse and calm your very core essence. 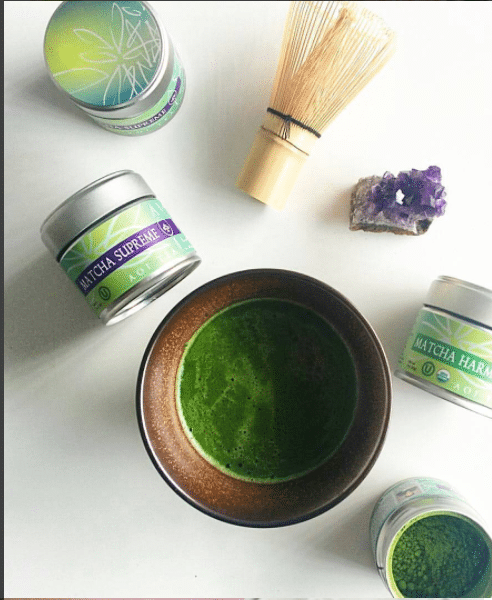 Part of Japanese culture for over 800 years, Aoi’s matcha is carefully grown and meticulously processed. 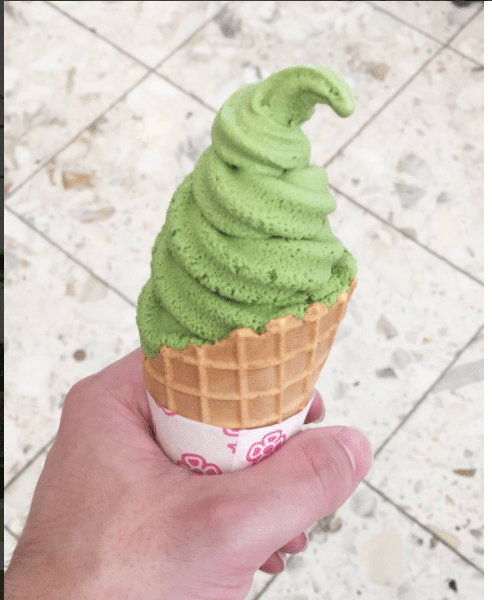 Matcha has a vibrant green color that is easily recognized and it possesses many healing properties coupled with a smooth, savory flavor. 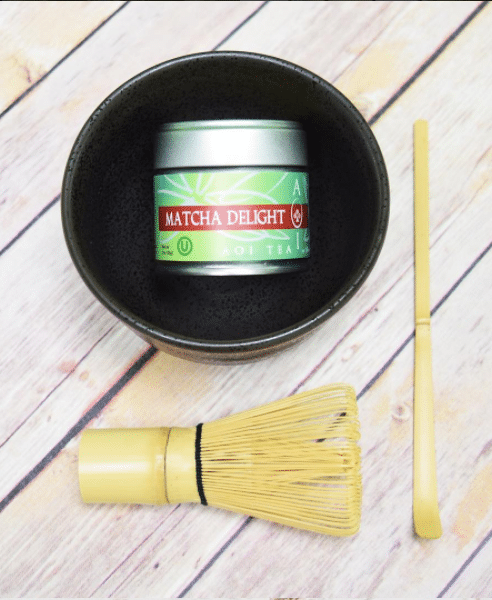 High grade organic matcha combined with organic cane sugar and organic coconut flavor makes for an indulgent, creamy product that goes well in lattes, iced teas, cocktails and many other applications! Fast and easy preparation. For a velvety smooth iced matcha coconut latte, add 1 tbsp Matcha Coconut to 8oz almond milk + a few ice cubes -then shake (or blend) and enjoy! 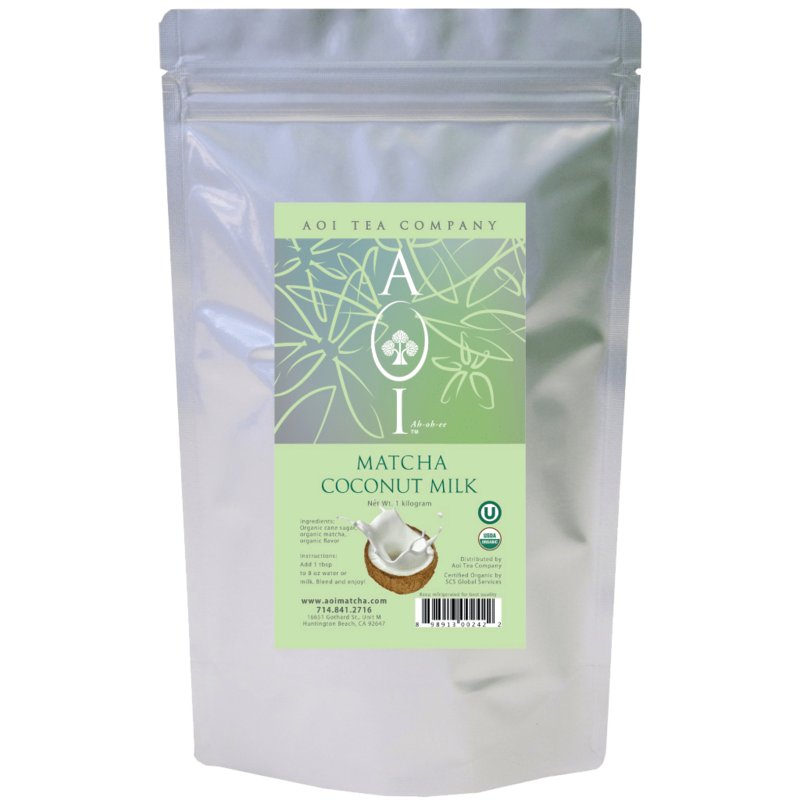 AOI Matcha Tea is cultivated primarily from Nishio and Kyoto, Japan - regions with a rich heritage of matcha production. Aoi's has its own tencha farms and maintains relationships with farmers across Japan to ensure consistency. AOI takes use of techniques perfected over centuries and honed by symbiosis with modern technology. Mr. Nakane (pictured) is one of the many matcha tea sommeliers that work for Aoi Matcha. At Aoi, our factories carry the highest safety certificates available to manufacturers; FSSC22000, ISO, HACCP & more.